Long time resident of St. James on January 30, 2019. Loving wife of the late F. Russell. Beloved mother of Russell (Joyce), Kelly Bollhofer (Joseph), and Wayne (Sally). Cherished grandma of Brittany, Alyson, Christian, Ross, Joseph, Morgan, Lindsay, Olivia, Kyle, Brandon and Hannah and great grandma of Skyla, Stella and Haley. Devoted sister of Anne and the late Jane. 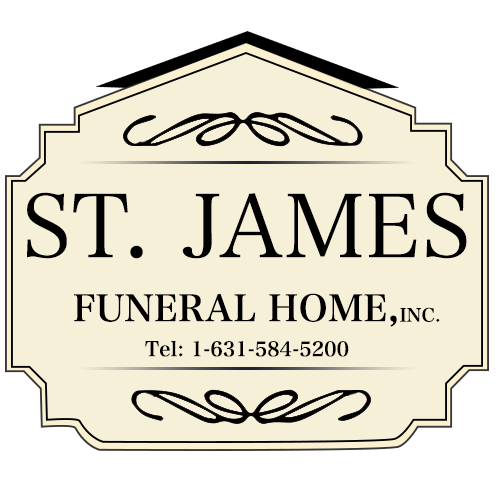 Friends may call at the St. James Funeral Home, 829 Middle Country Rd. (Rt.25), St. James on Sunday from 12 Noon - 4 PM. Mass of Christian burial Sts Philip & James RC Church, St.James Monday 10 AM. Interment to follow at Calverton National Cemetery.